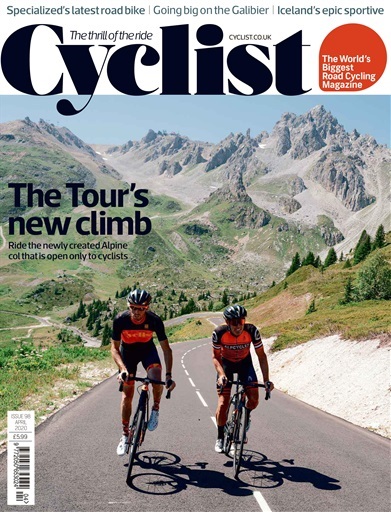 Bikes Etc, the new monthly road cycling magazine that delivers more pages of bike and kit reviews than any other road cycling magazine. Whether you’re looking for your first serious road bike or just tweaking your current setup, our expert, in-depth reviews will help you make the best decision possible. Illustrated with stunning photography and packed with technical advice, Bikes Etc shows you the best bikes to buy, and the best places to ride them.